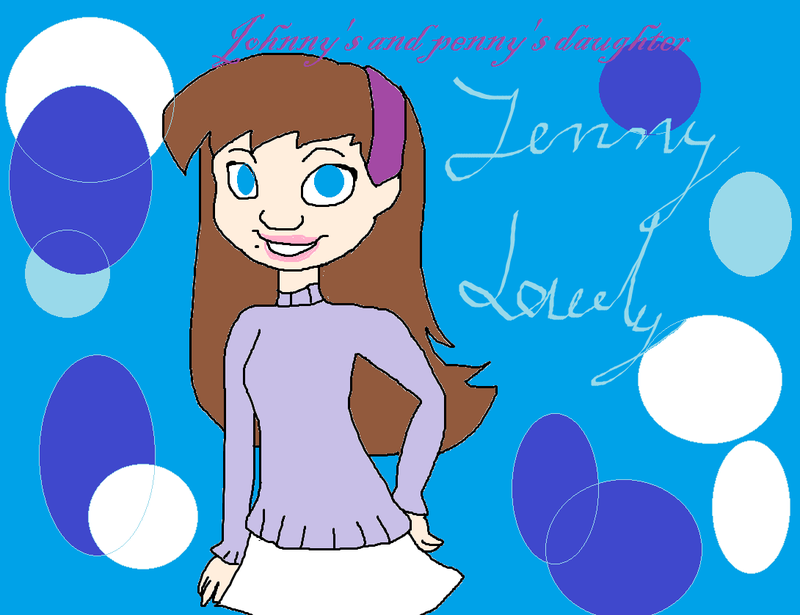 jenny lovely. . HD Wallpaper and background images in the The Proud Family club tagged: penny johnny. This The Proud Family photo contains anime, grappig boek, manga, cartoon, and stripboek. hallo ya ll Dijonay and Sticky See Penny and 15 are True Love.